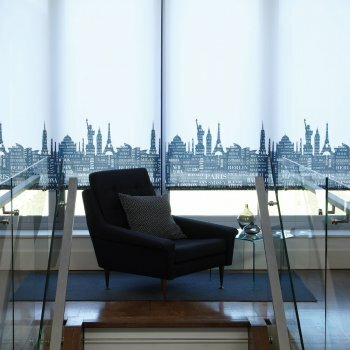 Why choose a professional blinds fitter? 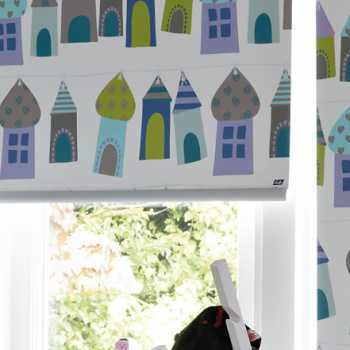 Made to measure blinds: what are home visits and why should I have one? 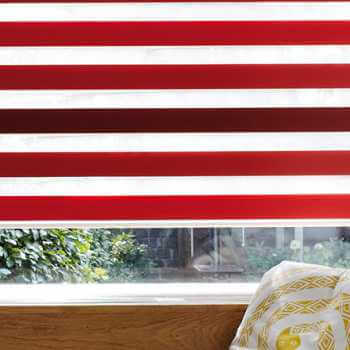 Which Blinds Are Best for Keeping You Warm This Winter? 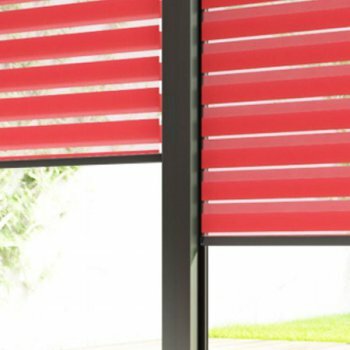 Prefer to measure and fit your own blinds? 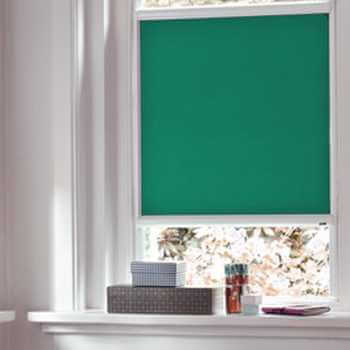 Kingston Blinds are here offer friendly advice you may wish to consider when deciding on either, choosing a professional blinds fitter or some home DIY. 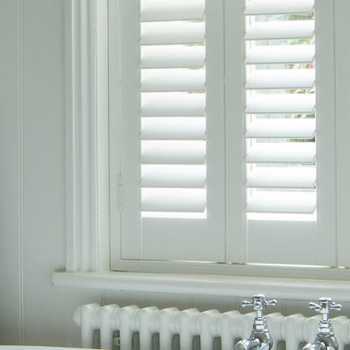 Professional fitters offer a bespoke service that’ll do the job to your convenience and will get it right the first time. 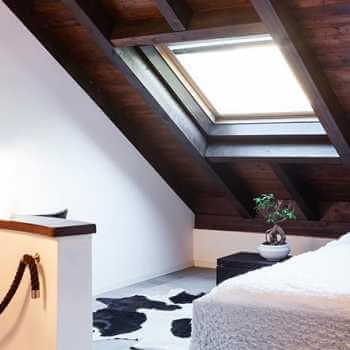 Nowadays, homeowners are more likely to tackle any DIY in the home, however some may not be aware that you must check for pipes and cables before drilling any holes into your walls. Save yourself the hassle of buying extra tools, electronic pipe detectors and call in our professionals to do the project for you. 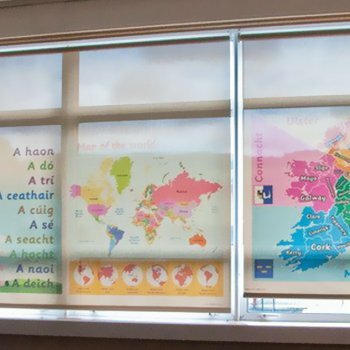 Whatever the situation our professionals have probably seen it before. 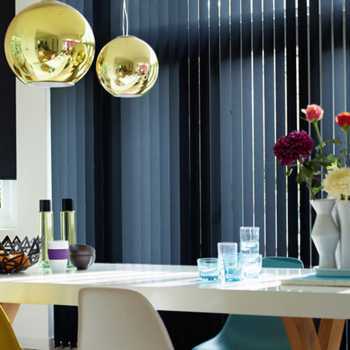 Whether your windows are an unusual shape or rather large and hard to get to, this isn’t a problem for us, we can guarantee your blinds will function perfectly. 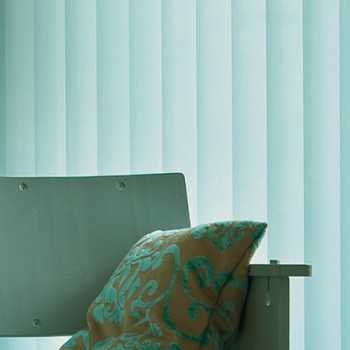 We are meticulous with our blinds because we know just how important it is to get a job done right the first time. 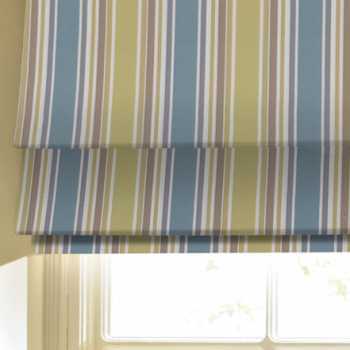 Made-to-fit roller blinds can be easy to fit but for other complicated blinds, it may be necessary to acquire help from a skilled, trained professional. 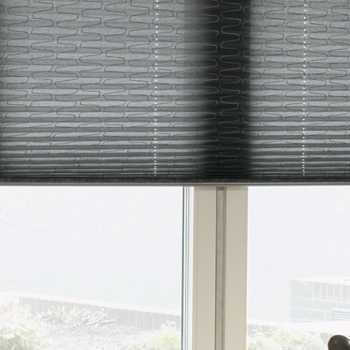 An expert will not decorate your walls with various unwanted holes – your blinds will be measured and holes will be made accordingly, ensuring spotless results. 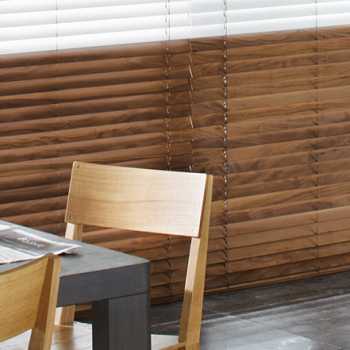 If you install motorised blinds yourself inadequately, you could face voiding the warranty on these blinds – resulting in a repeat purchase. 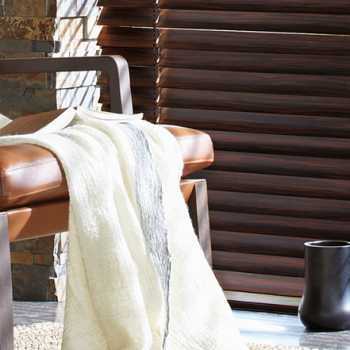 We’re not here to tell you what to like, you’re here to tell us what you want! 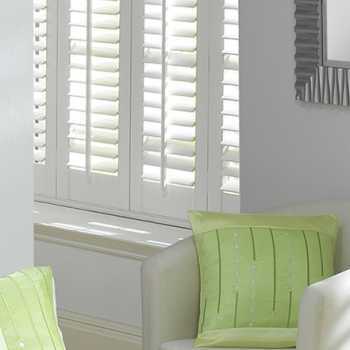 We will get on with the project you have personally selected, and an expert fitter will get right on the case. 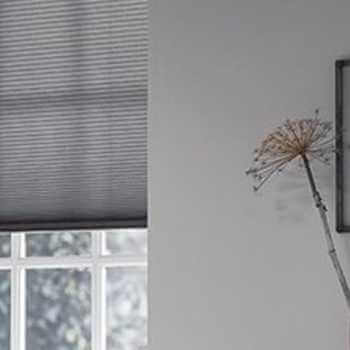 Since time is of the essence, you can spend less time thinking about installing your new blinds and more time enjoying them. Sometimes we don’t get around to jobs we’ve been hoping to do for years, so pass the job over and get the job done. 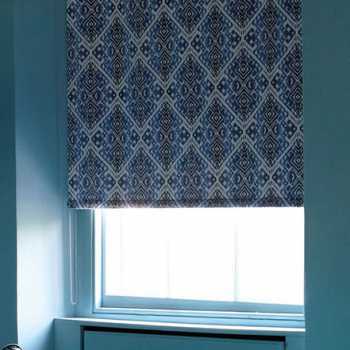 Get the window treatment you deserve and make your windows a real feature in every room! 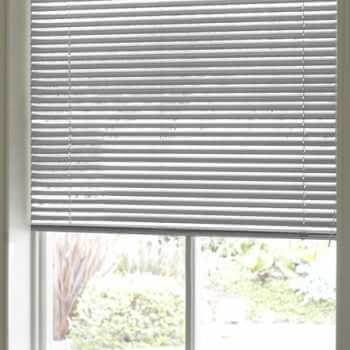 Save yourself the time and give a professional a call, who can provide you with all your blind desires. 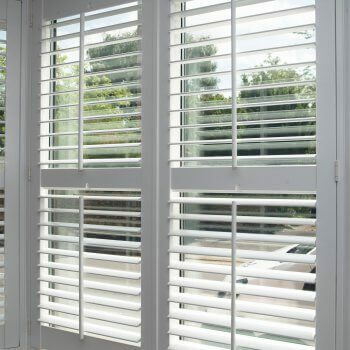 For more information, please seek an expert who is ready to sort the job out for you, today. 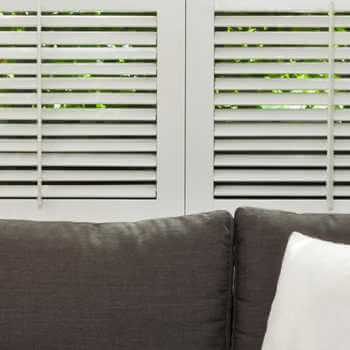 Get a free home visit from one of our team. 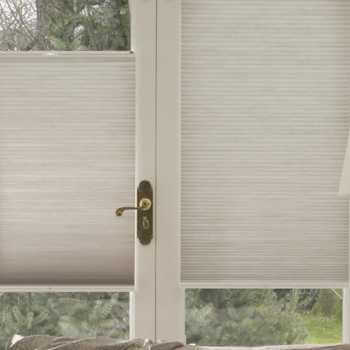 Kingston Blinds is a registered company in England.